Transponder signals mysteriously disappear. 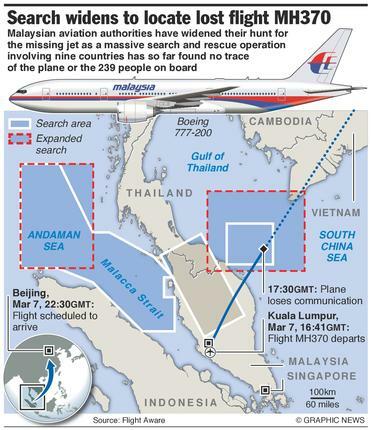 Jetliners veer off course, then vanish without a trace. Seemingly impossible cell phone calls add to the mystery.